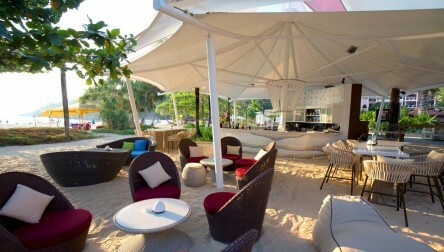 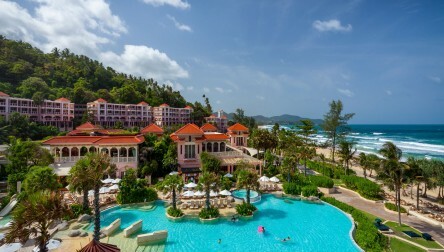 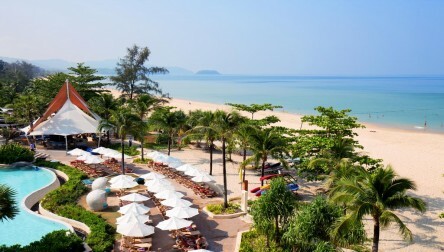 Experience authentic Thai hospitality by Centara at this 5 Star Resort right on Karon beach. 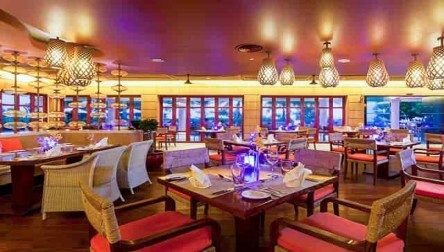 Featuring four swimming pools, 6 restaurants and bars. 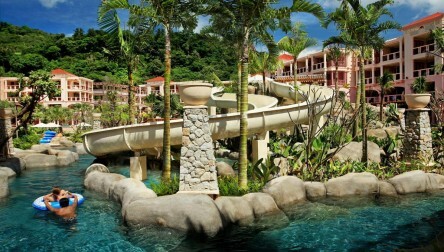 Relax at COAST beach club - a delight, Have fun at the water park, with lazy river and slides. 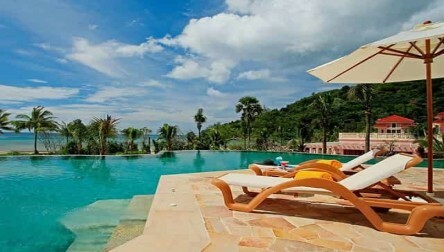 Perfect your day with a Spa treatment at Cenvaree. 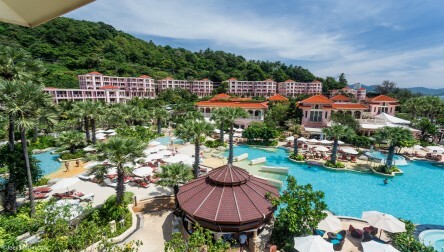 We hope you enjoy your Pool Day Pass at Centara Grand Beach Resort Phuket.Experience authentic Thai hospitality by Centara at this 5 Star Resort right on Karon beach. 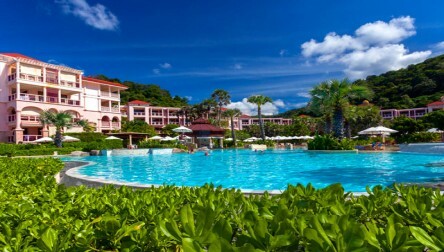 We hope you enjoy your Pool Day Pass at Centara Grand Beach Resort Phuket.